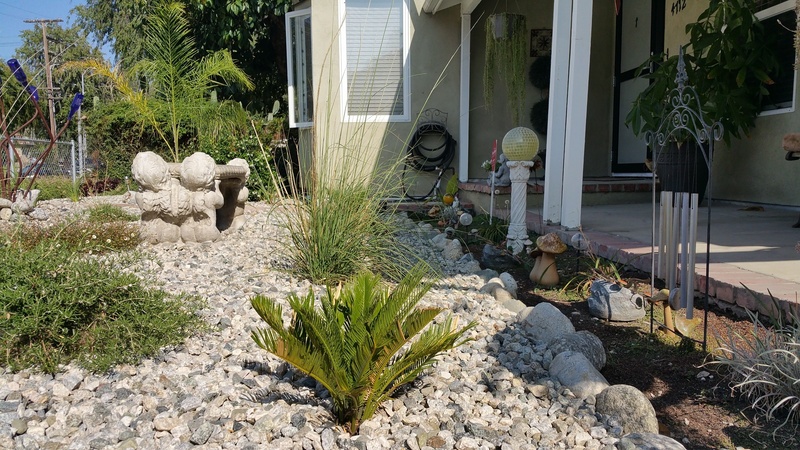 Keeping mindful of our water shortage and landscape needs can have both positive and negative results when it comes to your pest control needs. We all know that local fire departments mandate brush clearing away from structures during fire season. We also think this is a good idea, not just for reducing fire threat, but also for pests. Q. Will the landscape have any kind of weed barrier beneath the rocks? A. Yes, they use a breathable cloth so water can penetrate to the soil along with nutrients. Concern: Some barriers use plastic or rubber sheeting, which can “sweat” beneath the surface and create a perfect environment for ants and other home invading pest. This also hinders pest control treatments ability to reach the soil where the pest is located. Q. Will you be planting along the foundation? A. No, they keep an 18 inch free zone along the foundation. Q. Will there be any kind of irrigation? A. Yes, they install a drip line to each plant which is controlled by a timed meter system. Concern: Most landscapes are over watered, which causes pest to move more frequently when their habitat is disturbed. Many homeowners don’t adjust their sprinkler systems to match the season. This usually leads to unnecessary water usage and increased pest activity. Another consideration is aerial pest sites. Trees that touch your roof make for easy access to your home, so keeping trees away from your roof line. Also the debris that fall from trees, such as leaves and pine needles can clog up your rain gutters, but not before they become an active host for an aerial nesting site. This is especially a concern for ants which can easily find a multitude of ways to gain access to your home. 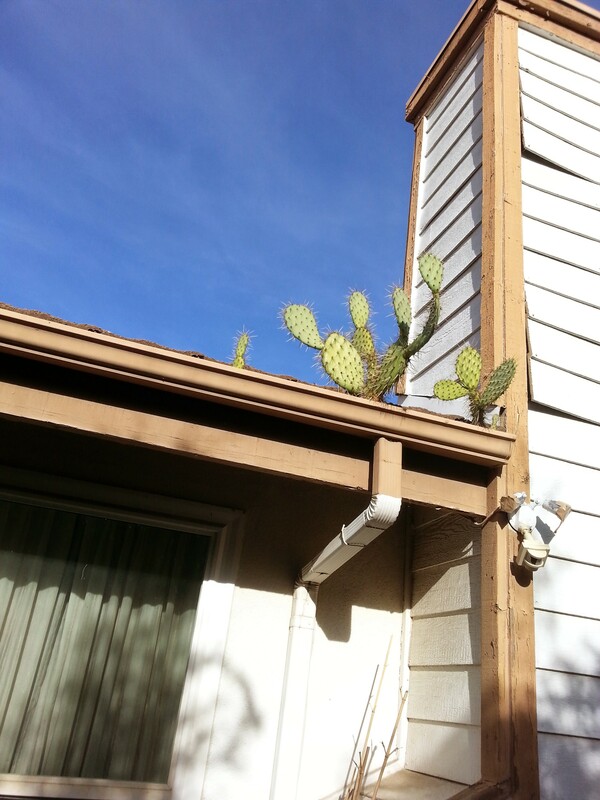 They can not only travel from the roof top down into your living space, but from neighboring property. So I suggest that you take a walk around your property to identify access that can be used by insects and possible rodents. Greenleaf can handle all your needs when it comes to sealing out pests. We custom build crawl vents and access openings using materials that meet or exceed best practice principles. We also offer a full range of services, so give us a call today for a FREE inspections and additional tips.